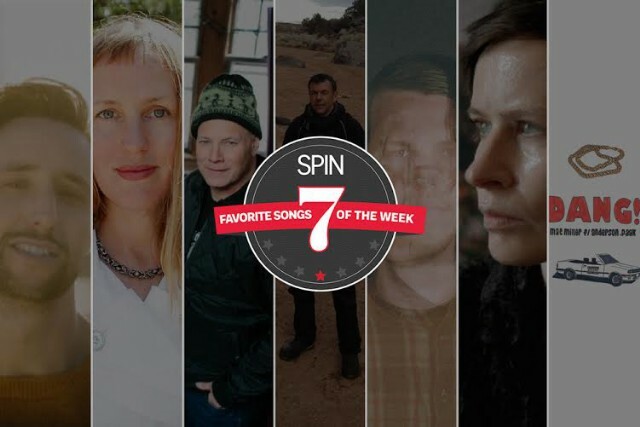 Welcome to our weekly roundup of the SPIN staff’s favorite new songs. Below, sample the best from resurfaced Norwegian avant-pop performers, college-rock icons, and more. Anderson .Paak doesn’t consciously structure his art to embody funk and soul impulses; it’s just how he bleeds. What made Malibu such a great project was how he used those genres as paintbrushes to vividly depict his humanity and the sun-kissed beaches in his mind. It’s why a collaboration with Mac Miller reads a bit awkward on paper. Even though the latter is precipitously improved from his days as Easy Mac, his modus operandi usually lies on a known syllogism: If it’s dope, it’s dope. Emotive songwriting is an extracurricular detail in his projects.